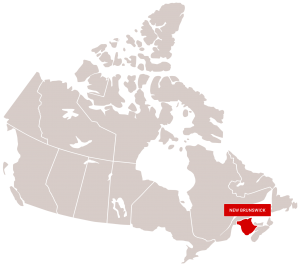 The province of New Brunswick is located in the north of Quebec and southeast of Nova Scotia; it’s also one of Canada’s three coastal provinces with an approximate land area of 73,000 km2. 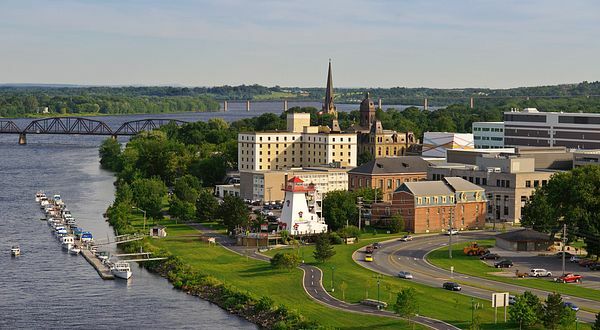 The capital city of New Brunswick is Fredericton city. Fredericton is home to Canada’s historical painters. Some 747,101people live in this bilingual(French and English) province. Similar to other Canadian provinces, New Brunswick also has a humid continental climate which means that in summertime you can expect the temperature to vary from 19.1 degrees to 25.2 degrees and In winter assume that the temperature can change from -6.4 degrees to -11 degrees. Therefore, it’s obvious that this province is more likely to have cold winters than hot summers. The most popular and beneficial industry in this province is manufacturing which renders the income of the majority of people in this province. Moreover, other industries such as fishing, forestry, mining, farming, and tourism are active with contributes to a progressive economy. As we mentioned before tourism is part of New Brunswick’s economy, this indicates that there are many great places in this province to visit. 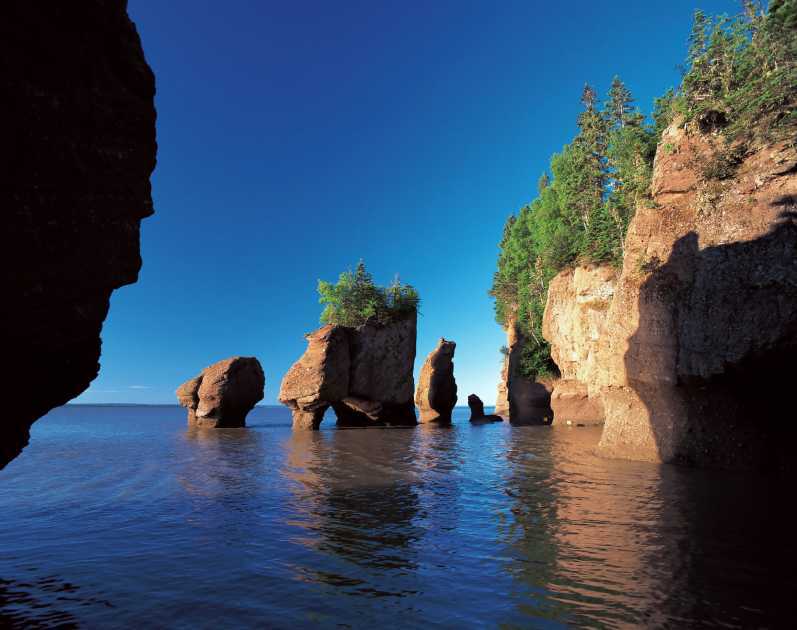 For instance, New Brunswick Museum and Hopewell Rocks are two of those popular places in Brunswick.